What pretty lovely lil Easter decorations. OMG Is round the corner isnt it! Better get ready! Thanks for the reminder! These look amazing and so much better than something wrapped in a bit of overpriced foil! Fab ideas! I love all this but I want to eat them! Hahahaha. Great crafts thanks for sharing, I am on it! 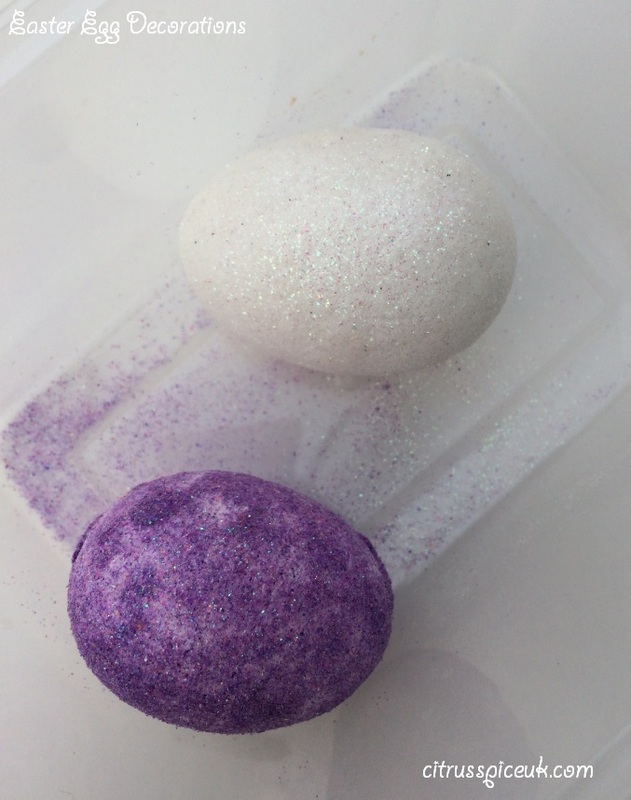 I love the decoration for the purple egg that looks super cute. I think I need to get some supplies in. They look great. I love the stick on gems!!! This is so creative and something fun to do with the kids. 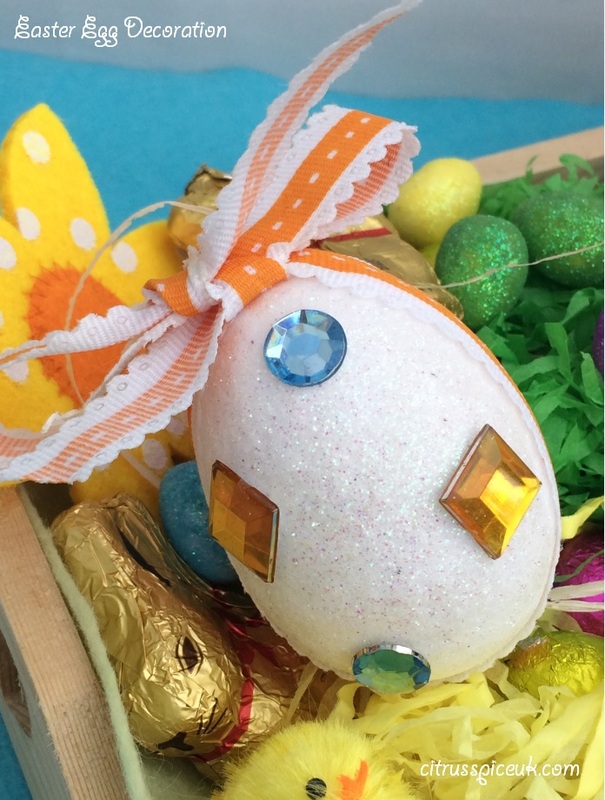 Such pretty eggs, and the gems on them would give even a Faberge egg a run for its money! Such a great activity! I must make sure to get some easter craft supplies! These look fabulous! 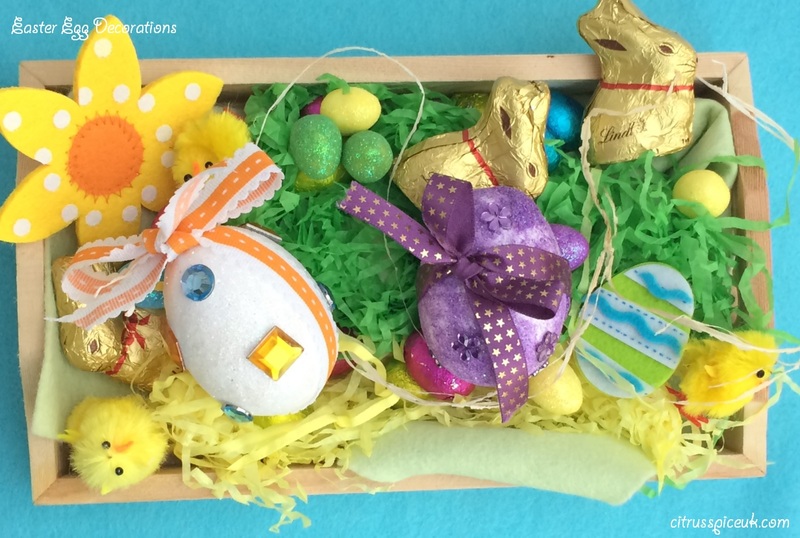 They would be so lovely to decorate and then use in an Easter Egg hunt with the children. Amazing DIY. Loved the ribbon and gems on it, they look so cute. These are all so cute. 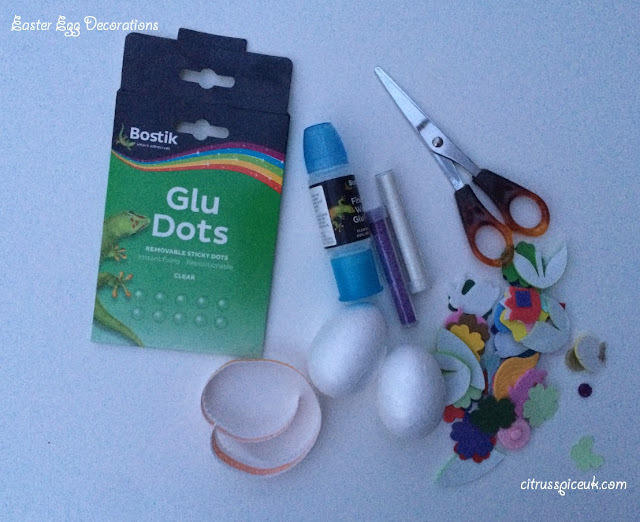 I am going to be doing some Easter crafts with my neice next week. They look so pretty, we used to make something similar when we were kids.